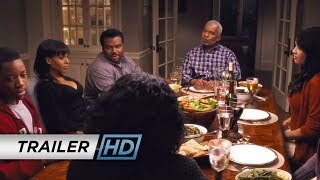 Tyler Perry Presents Peeples Movie Every guy has an idea how meeting her family will go. This isn't it. Tyler Perry Presents Peeples release date was Friday, May 10, 2013. This was a Nationwide in theaters release.